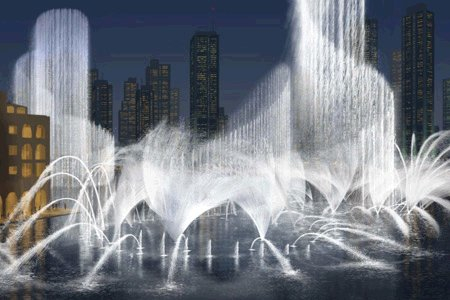 Choreographed to music, the Dubai Fountain shoots water as high as 500 feet –that’s as high as a 50-story building. Dubai Fountain Performances occur daily on the 30-acre Burj Khalifa Lake. 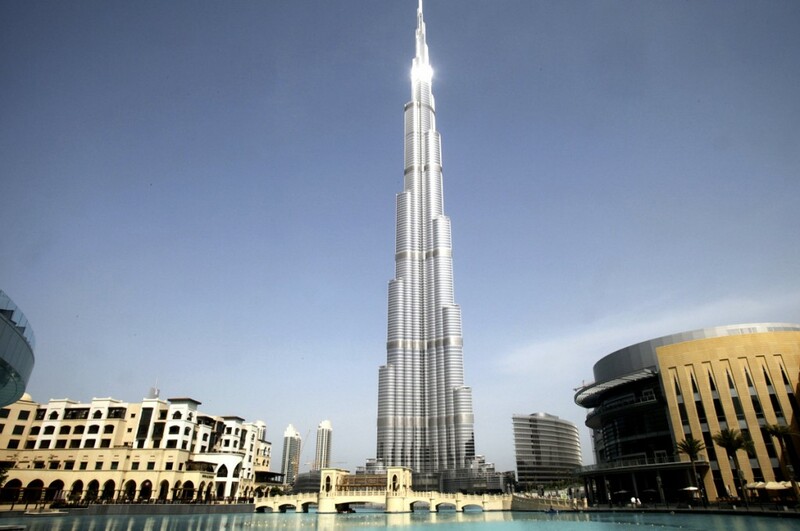 Burj Khalifa is the tallest building in the world. 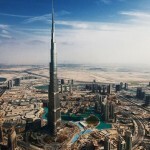 For sightseeing, the Burj has an outdoor observation deck, named At the Top on the 124th floor. The monetary unit is the dirham (Dh or AED) which is divided into 100 fils. 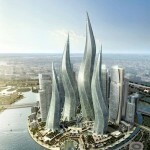 The dirham is linked to the Special Drawing Right of the International Monetary Fund. It has been held constant against the US dollar since the end of 1980 at a mid-rate of approximately US$1= Dh3.67. Here are some useful contacts to have at your fingertips while you are in Dubai.